Those one's might work as well (2-3"). I saw that running toddler Gohan in a lot the other day I think, and if I remember right, he was a little bigger than I think the hg toddler Gohan sitting on turtle that was in the same auction...? Does that sounds right? How do the Unifive Ultimate Evolution figures compare to Jakks and Irwin? I'm especially curious about the Vegeta one. 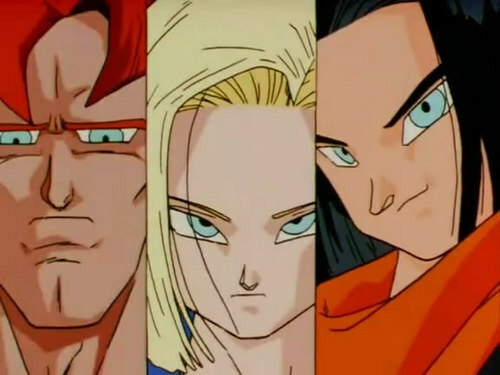 ssj2dakota Do you have BOG DWC Chiaotzu? Can you post him next to some Irwin figures and Irwin Chiaotzu? Same with the BOG Goten next to AB Goten or Irwin? TPereZ Can you post a pic of Deformation Dende with some Irwin stuff? Sorry, Adam I don't have Chiaotzu, yet... 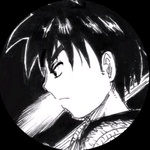 I can take a picture of Goten with my custom Pan. Unfortunately, I don't have Irwin Goten anymore. Let me know if that will work and I'll post the picture. 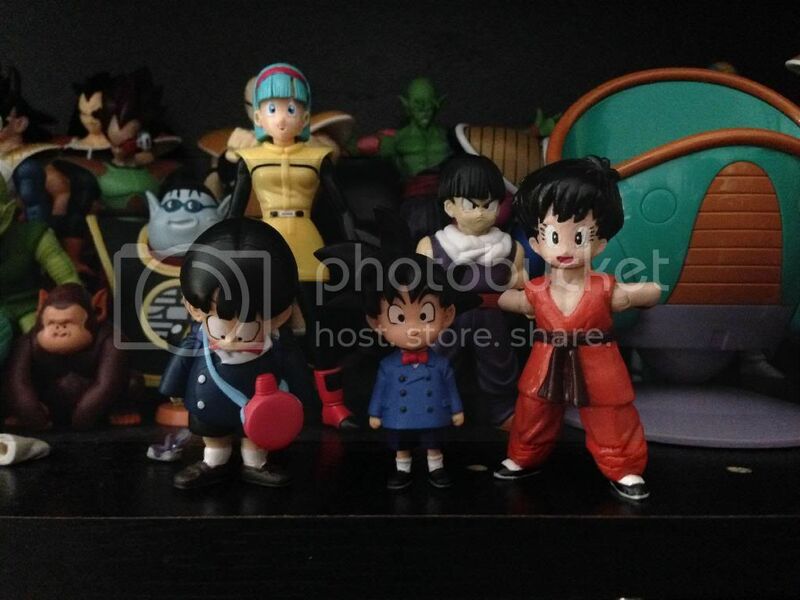 Also, last I checked, there was a WCF Goten on eBay for $9! 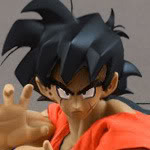 But, Goten's head is a decent size. Wow, such a difference in size compared to previous wcf! When bootlegs are made, perhaps heads will finally be useful for 5 inch scale customs! They're very nice quality! Chiaotzu is too small, however (aside from the head). But both of them had heads like Goten that inserted in the bodies, so using them for customs when bootlegs are released will probably be easy! Wow, oolong is like exactly to scale! Interesting. Sad that manufacturers have no desire for scale integration anymore. Thanks for that pic! 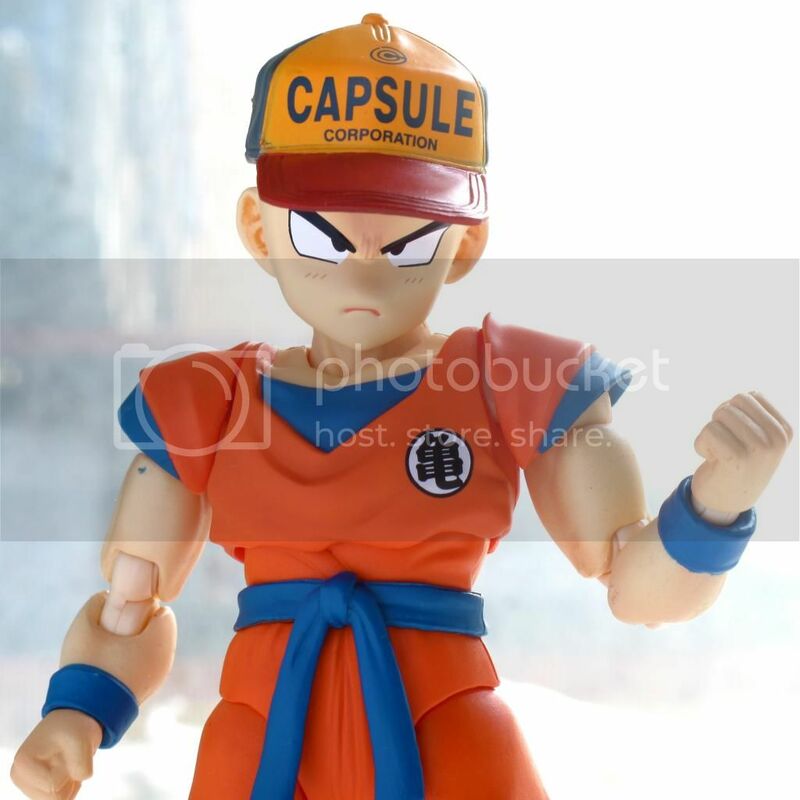 I just ordered Chiaotzu and I've been dying to see some good pics of him. I'm very happy that he looks that great. Can't wait to get him. And I've been thinking about ordering Oolong a lot... I was just iffy because of his oddly boxy nature. But he looks fantastic. I think I'll have to get him! Nice pic here. 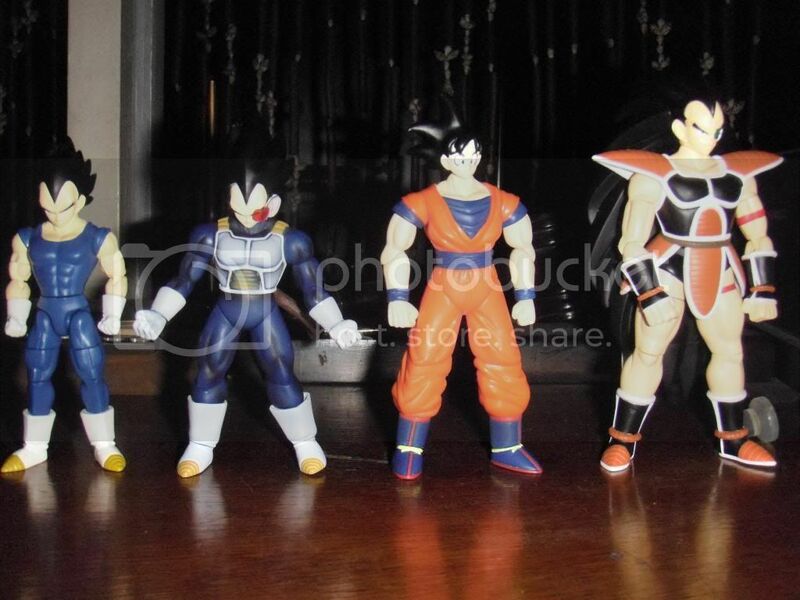 Only HSCF Frieza form 1 and Vegeta are Irwin/Jakks scale in this lot. Everybody else is smaller. Well... Chaozu's body is the right size, but his head is much too large, so he's actually too big. Kuwi/Cui is close to scale, and as good as you can do without resorting to creating a custom figure. Whatever this Piccolo is (perhaps a Banpresto vinyl one?) he appears to be to scale with SBC/Irwin/Jakks if you prefer your Piccolo to be very tall. He would at least look nice in an SBC DBGT collection since they completely skipped making a Piccolo for GT SBC, and the GT SBC are larger scale than the DBZ ones anyway. 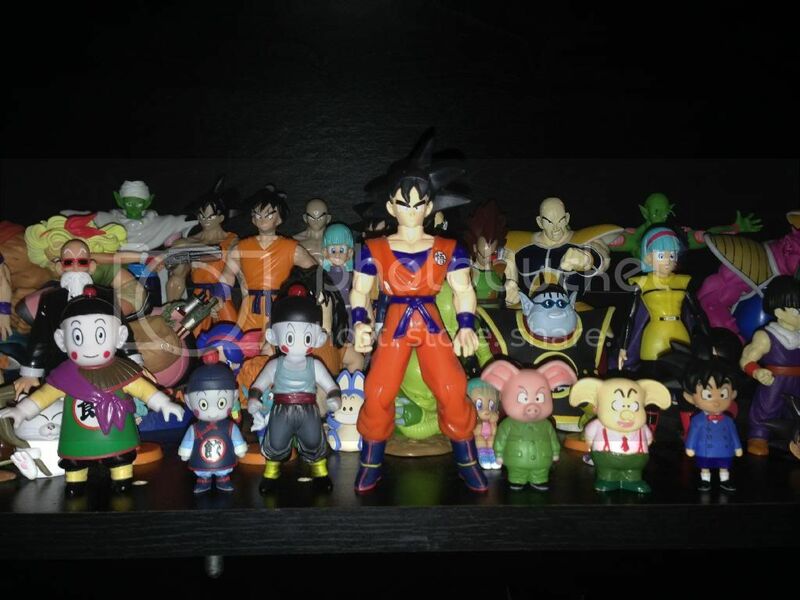 Here's an uncommon opportunity to see Jakks DBGT figures and IF Labs Yamcha with 5 inch scale figures. That Piccolo is more like 6 inch scale. He's huge.